The second season of the National Geographic series “Mars,” set to debut Monday, will continue to blend fictional storytelling with fact to present a look at what the efforts to establish a colony on the red planet would look like in the year 2042. The six episodes will bounce between events on Mars and interviews with some of today’s top names in science and space exploration. 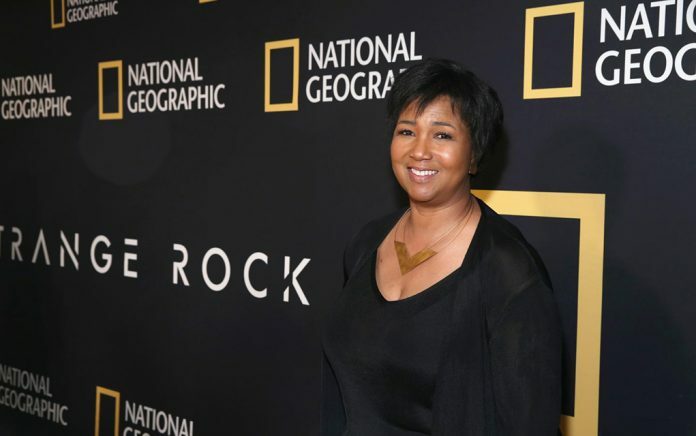 The show’s creators are taking every precaution to make sure the fictionalized part of the story is based in fact, including by having former NASA astronaut Mae Jemison — the first African-American woman to travel in space — as one of the scientific advisers. The 62-year-old knows her way around the solar system as the physician, engineer and social scientist served six years as a NASA astronaut. 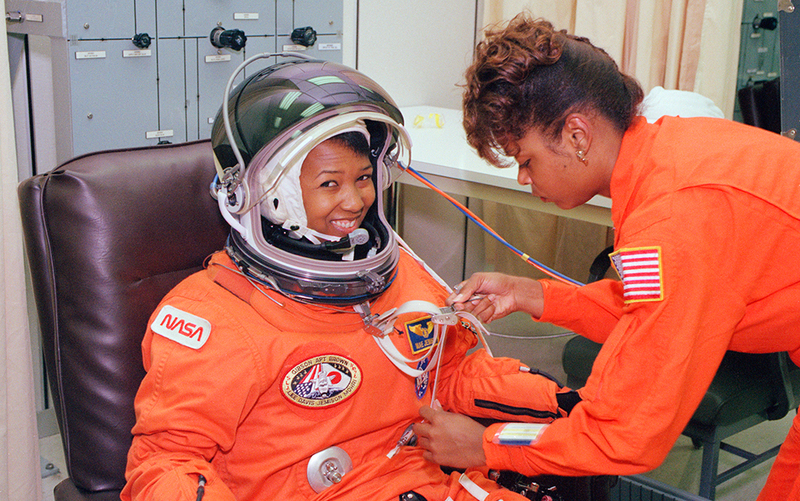 During her time aboard the Space Shuttle Endeavour STS-47 Spacelab Japan Mission in September 1992, she performed experiments in material science, life sciences and human adaptation to weightlessness.